…and a sample sale you won’t want to miss. It is that delicious time of year when we can indulge in layering sweaters, scarfs, and our favorite cozy wear. My current everyday piece is a sweater/coat I bought last year at French Connection. It is long, black and white, and feels as comfortable as a robe. Paired with my favorite boots and scarf; it feels casual but still put together. 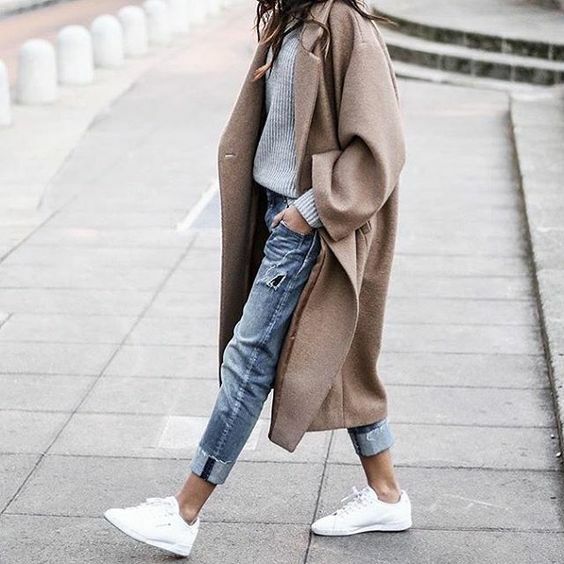 I like this look because it is a cross between your favorite cozy sweater and tailored coat, without the stuffiness. 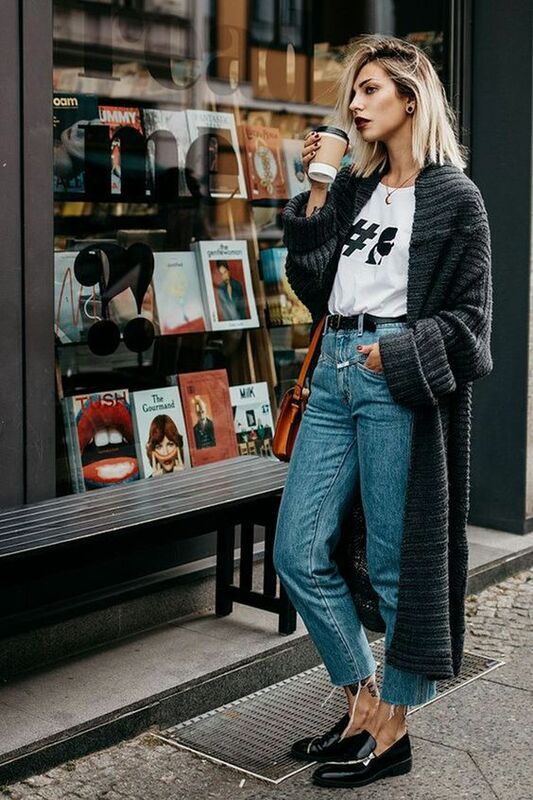 Here are some ways to throw together this great feeling look and still feel sophisticated using over-sized menswear, a long sweater, or a cross between the two. 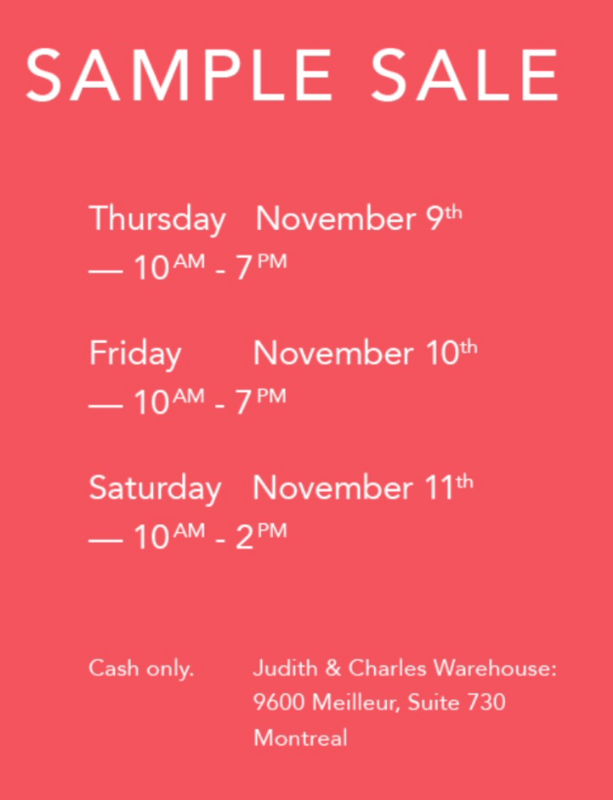 Psst…I had a chance to check out the Judith & Charles sample sale yesterday. I found a gorgeous camel colored long sweater (with pockets!!) and a gorgeous olive green sweater coat. I urge you to check it out if you are looking for office wear, stand out pieces (think suede jackets and silk pants) or tailored dresses for the holidays. Bring cash as they don’t accept cards. There is a bank machine in the restaurant downstairs. 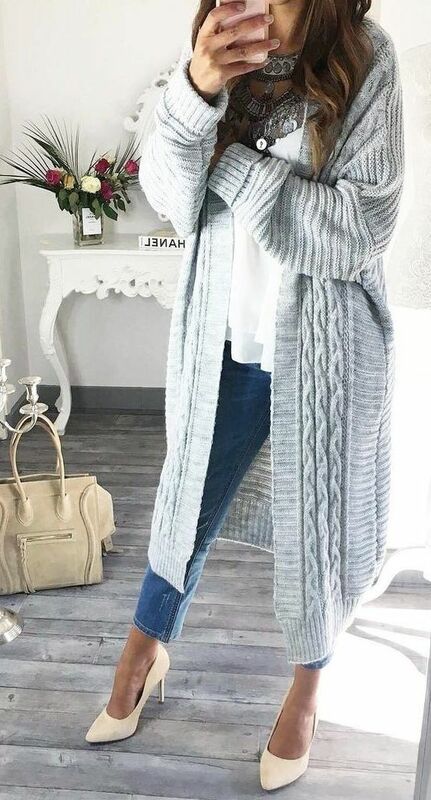 What is your favorite cozy wear right now? I absolutely LOVE all these! Great article, as usual. I hope you’re doing well.